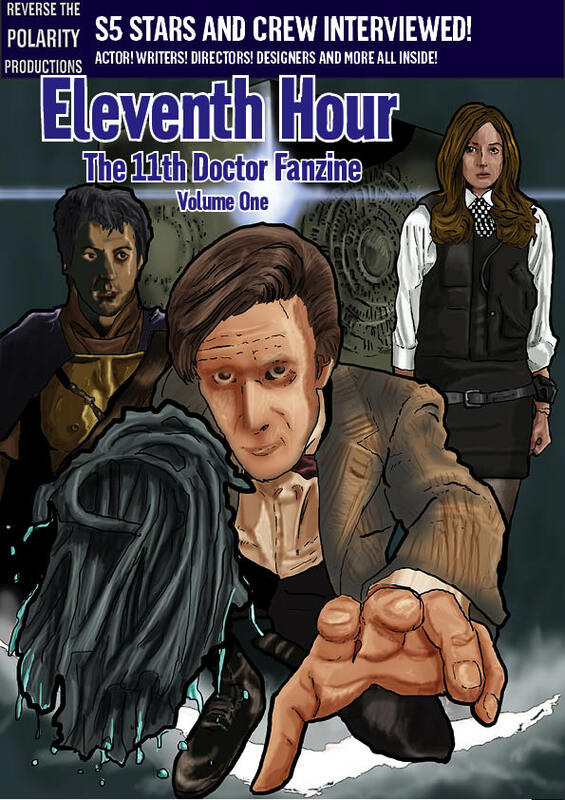 Life, Doctor Who & Combom: Doctor Who Fanzine: Eleventh Hour - Pre-order Online! Doctor Who Fanzine: Eleventh Hour - Pre-order Online! After four months of compiling content, in two weeks copies of Eleventh Hour will be posted out! Eleventh Hour is a celebration of Matt Smith’s first season as the Eleventh Doctor featuring interviews with those involved and much more. Learn behind the scenes tales, opinions on the season and more! 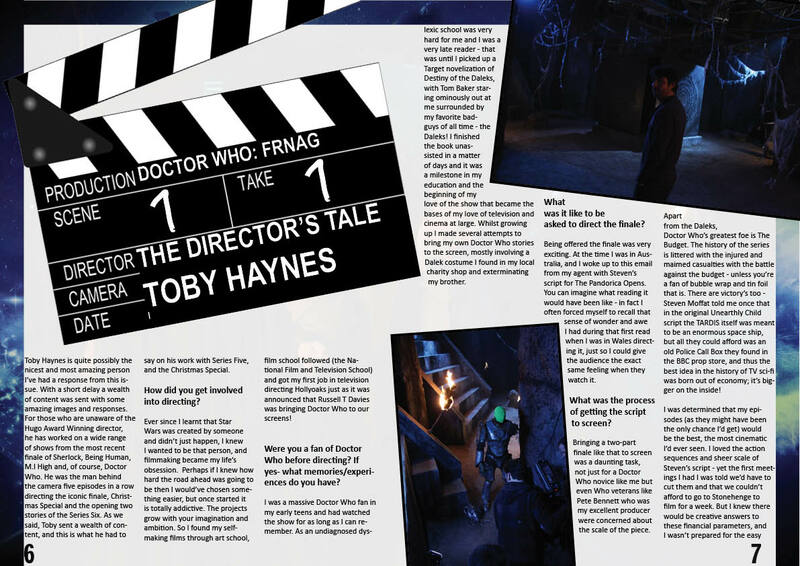 Interviews with actors, directors and More! Notice: This is a fan-magazine and is for non profit the price only reflects the cost of professional printing and posting to your destination.